As your choices grow, there is a need to make the complex, easy. 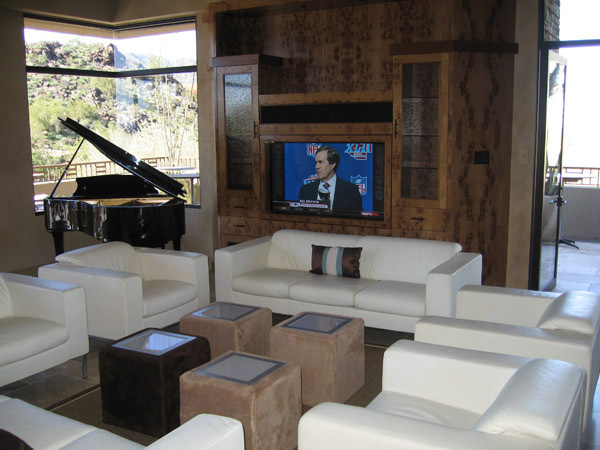 Our goal is to make your entertainment system work seamlessly in your home. Let Imagine Audio Video bring today’s electronics to your home and lifestyle.